This oil, which has a rosy-citronella aroma with subtle lemon undertones, is an ideal natural ingredient in a variety of summer formulations that help you enjoy the outdoors naturally. It’s effective in patio sprays, candles, lamp oils, lotions and body mists. 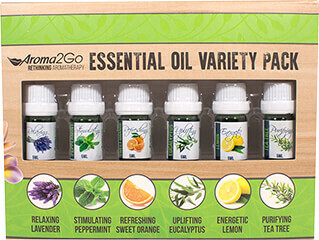 Eucalyptus oils contains the camphor constituent and peppermint contains the menthol constituent. Lemon tea tree sweetens the aroma of this clarifying salve. Combine ingredients. Apply to chest and massage well into skin. This application is great anytime you need a clear, deep breath.